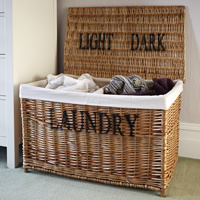 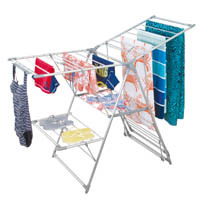 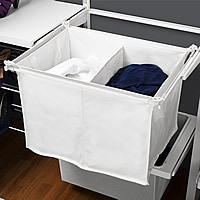 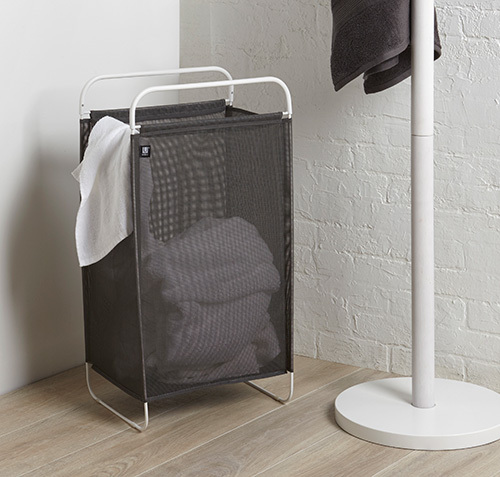 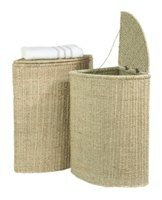 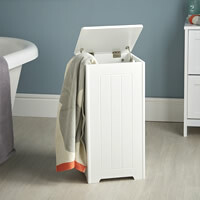 Our new range of laundry hampers and baskets is the neat steel framed Cinch basket. 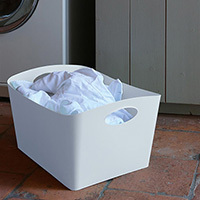 As shown below, the flexible yet sturdy frame comes together to form an instant carrying handle for transport to the washing machine them bounces back into shape when sat-down. 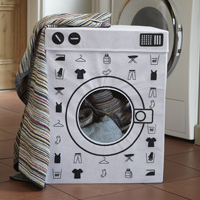 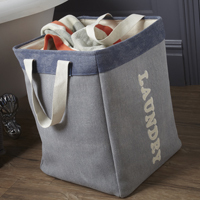 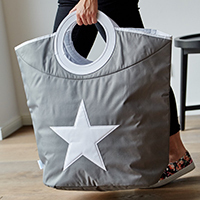 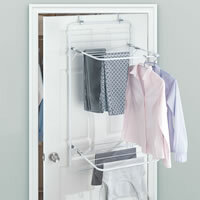 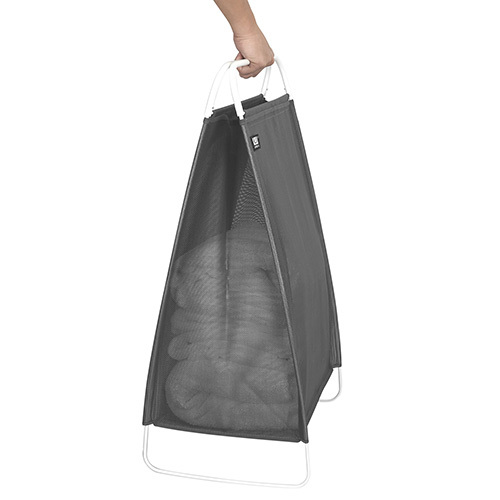 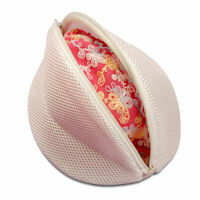 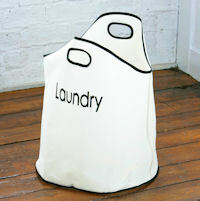 The laundry bag is made from a sturdy mesh making it breathable and washable.